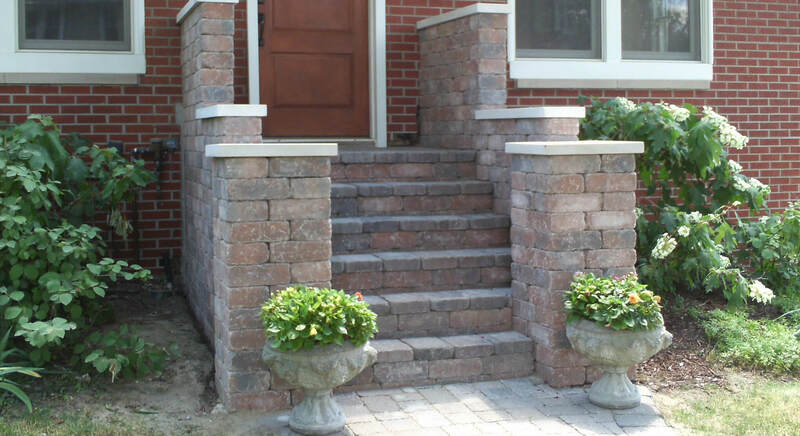 Need A Great Masonry Contractor? Want The Best Service Available? We Were "Born to Brick"
Brixnstone strives for perfection in our craft, and our quality speaks for itself. 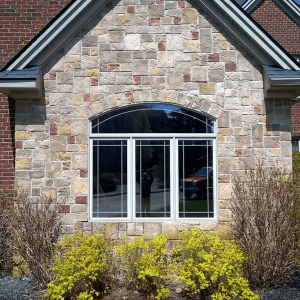 A brick or stone masonry project can add elegance, beauty, warmth, and a sense of strength to a home or building that is unmatched by any other material. 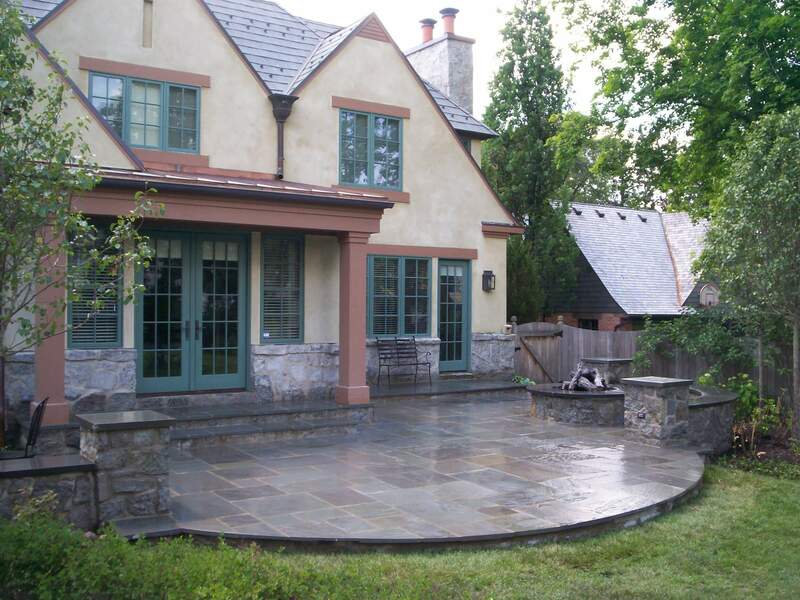 At Brixnstone, we work with custom builders, architects, and designers, and directly with building and homeowners to help bring that masonry residential or commercial project to life. 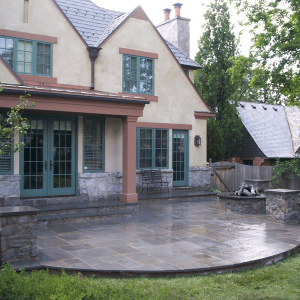 Whether it is a simple porch replacement or adding that natural stone outdoor fireplace for an incredible backyard gathering area, we help bring your drawings off the paper and to the ground. 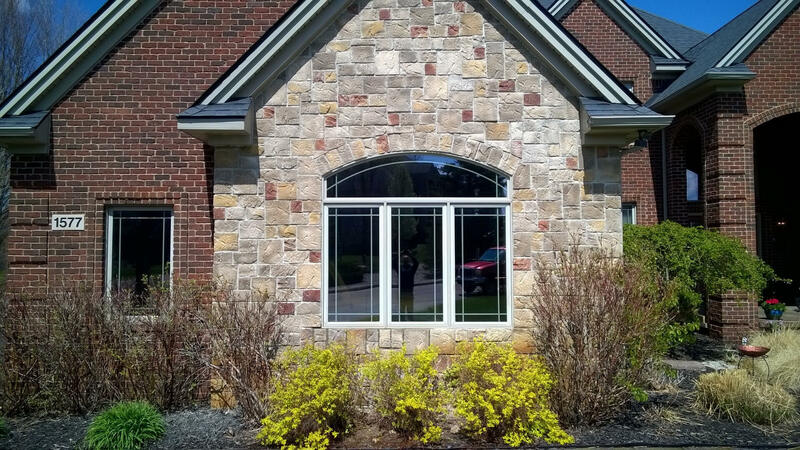 A family run business that takes pleasure in what we do, believes in taking time to keep an organized jobsite, and will guarantee your clients will be impressed with your masonry contractor. For any beautiful construction project, it takes passion and dedication by the masonry contractor to help develop the right vision and bring that vision to life. It is our passion for artistic masonry design and an eye for detail during construction that puts Brixnstone above anybody else. 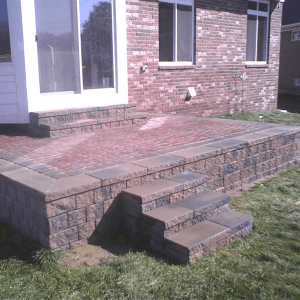 Masonry Contractor, Brixnstone LLC services all of SE Michigan and Metro Detroit with exceptional custom stone work, backyard living areas, brick and stone restoration, brick paver patios, and much more. Masonry contractor servicing Bloomfield Hills, Farmington Hills, Birmingham, Detroit, Clarkston, Commerce Twp, Keego Harbor, West Bloomfield, and many more. 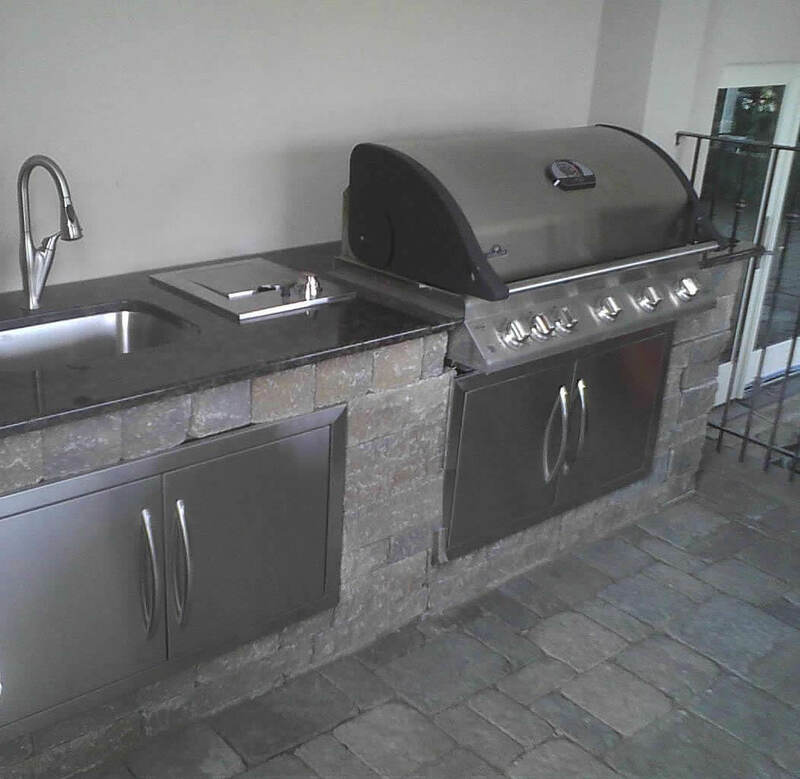 If you're looking for a brick paver contractor, masonry contractor, stone patio construction company, historical stone restoration, or a outdoor kitchen company we have you covered. Oakland County Michigan Brick Mason & custom stone masons. © 2017 Brixnstone LLC - All Rights Reserved Website by: Web 7 Marketing Inc.